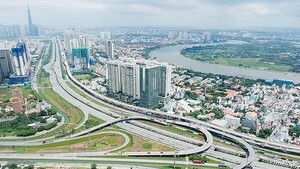 HCMC is seeking more than VND 128 trillion ( US$ 5.63 billion) in investment between now and 2020 for socio-economic development, according to the city’s Department of Planning and Investment. The city will call for investment in 54 projects under Public Private Partnerships (PPP), with total funding of VND 18.47 trillion (US$ 813.54 million). 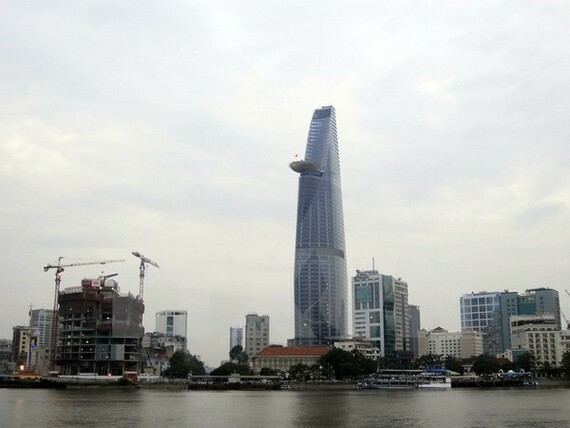 The city’s total investments reached more than VND 310.5 trillion (US$ 13.67 billion) last year, an increase of 8.9 percent over 2015, counting for 30 percent of the city’s Gross Regional Domestic Product (GRDP), according to the Department of Planning and Investment. Of the figure, investment from private companies accounted for 65 percent, a rise of 13.8 percent over the previous year. Foreign investment accounted for more than 15 percent of total investment, according to the department.